[dropcap size=big]”[/dropcap]My teacher used to say that having a degree in film is equal to having a degree in poetry,” Antonio Padovan says, regarding his film school education. He’s a young, up and coming filmmaker living in New York who took an incredible risk in switching from his career path in architecture to instead follow his passion in film. Fortunately, he’s able to see the similarities between the two fields. 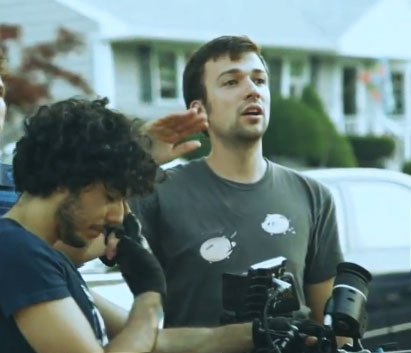 “To make a film, often you need the same amount of money, people, stress and time that you need to make a building.” In just a few short years and beginning with just eight weeks of formal film school education, Padovan has already written and directed two award-winning short films and has lined up several projects both here and abroad. 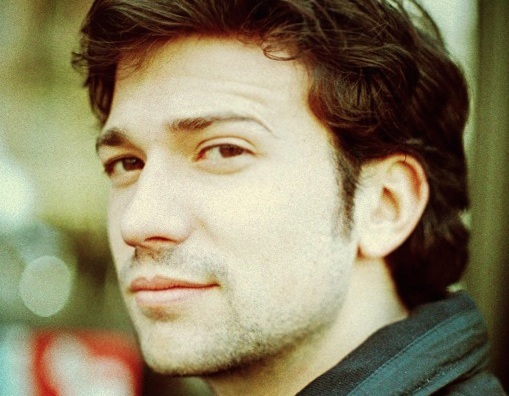 Padovan entertained a few questions by Working Author to discuss his changing career paths, review his body of work and get his opinion on the state of the film industry. “Architecture is my background,” Padovan continues. “Originally I wanted to try to work here for a couple of months, but my studio ended up hiring and sponsoring me. They made it possible for me to stay and I will be forever thankful for the opportunity.” Padovan mainly worked on interior design and restorations in New York since it’s difficult to build something new, which he’s grateful he never had to do. Nevertheless, those curious to see Padovan’s handiwork can find it in Diesel stores as well as their headquarters on West 19th Street. He also worked on Domenico Dolce’s penthouse in Chelsea. His second short film was his student thesis called Perry St., which has been accepted into 16 film festivals and continues to be well received. It has already won four awards and an honorable mention. Perry St. is a romantic comedy about a therapist and patient who struggle with the issues within their separate love lives. The film distinguishes itself with an engaging story and wonderful production. “Our producers did an amazing job,” Padovan says. “Some of them worked [with] me on previous projects. They liked that I am a very cynical filmmaker; I like to work on projects that can happen soon and can be done soon. I can’t write something that I intend to shoot in a year or two, because that idea scares me. I write knowing how to shoot and when, so that everything runs easier.” Perry St. has recently been accepted into the New York City International Film Festival, which runs August 18 through the 28th.